There are few things more heartwarming than receiving a handwritten note in the mail, full of loving messages in the unique scrawl of someone you care for. 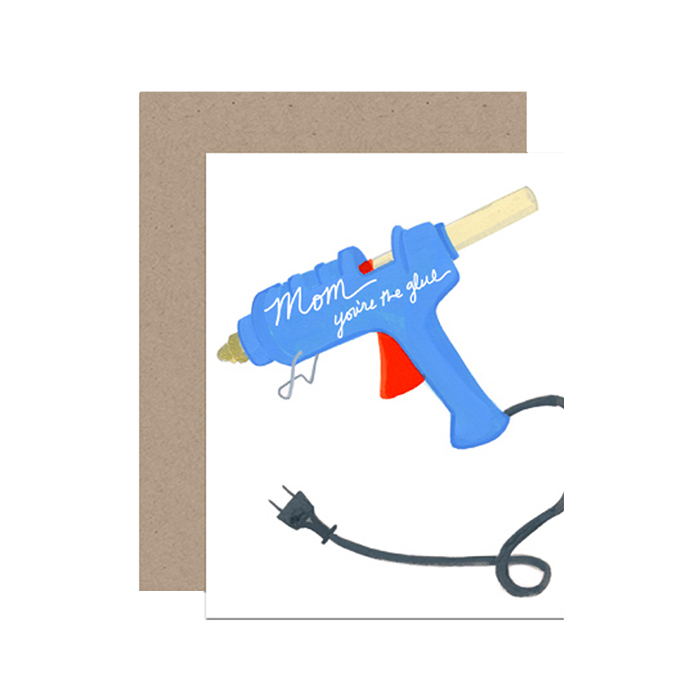 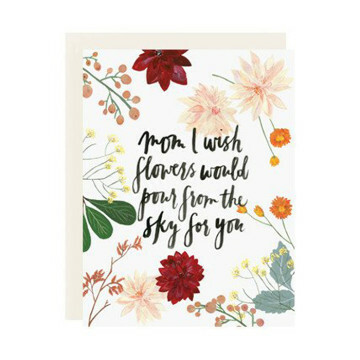 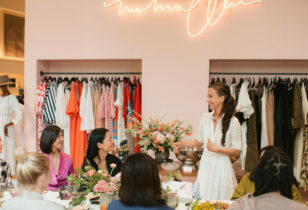 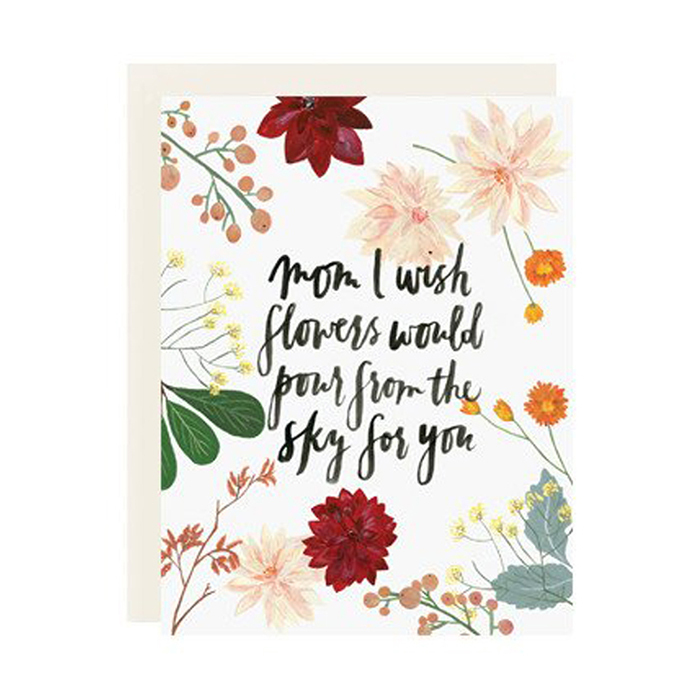 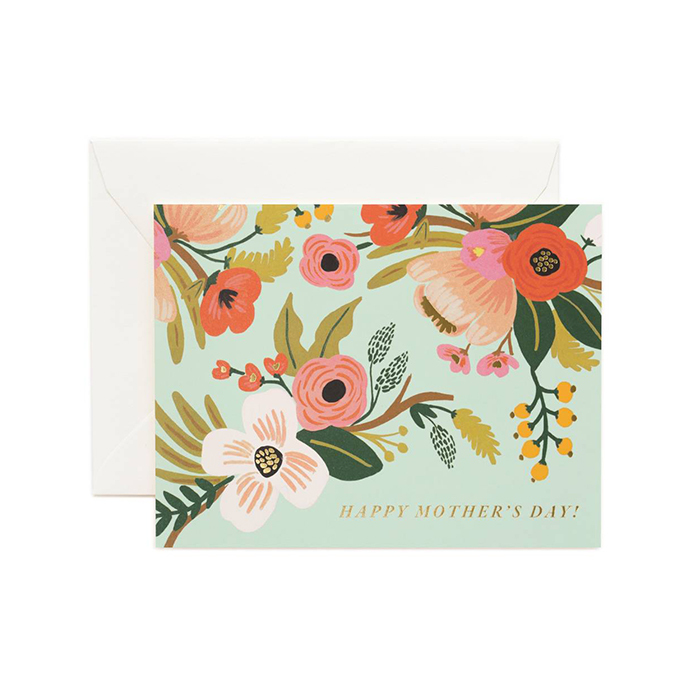 And, Mother’s Day is the ultimate occasion to send out an extra card or two to express your gratitude for all those powerful women in your life. 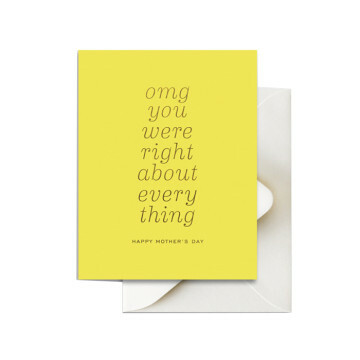 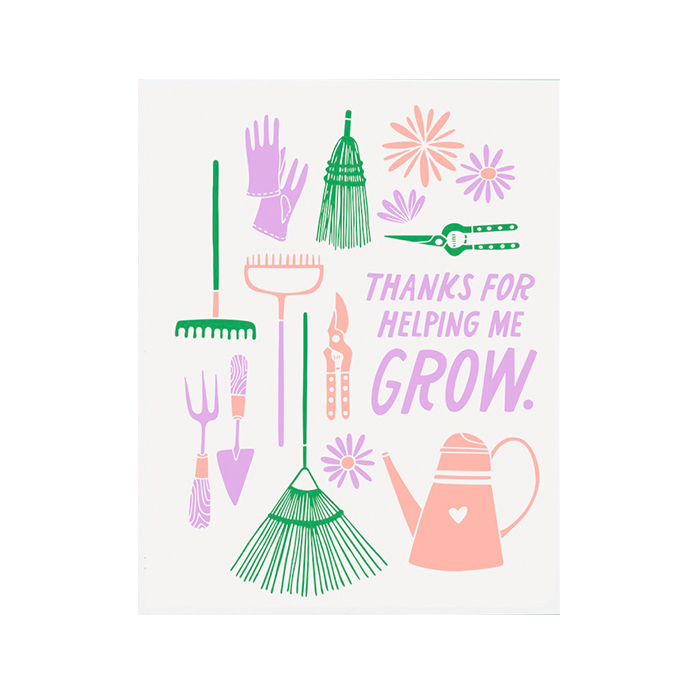 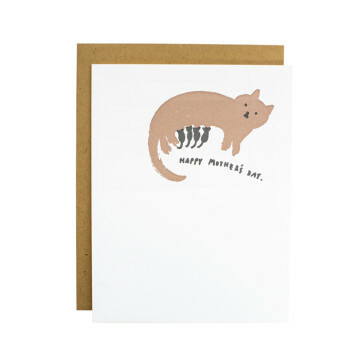 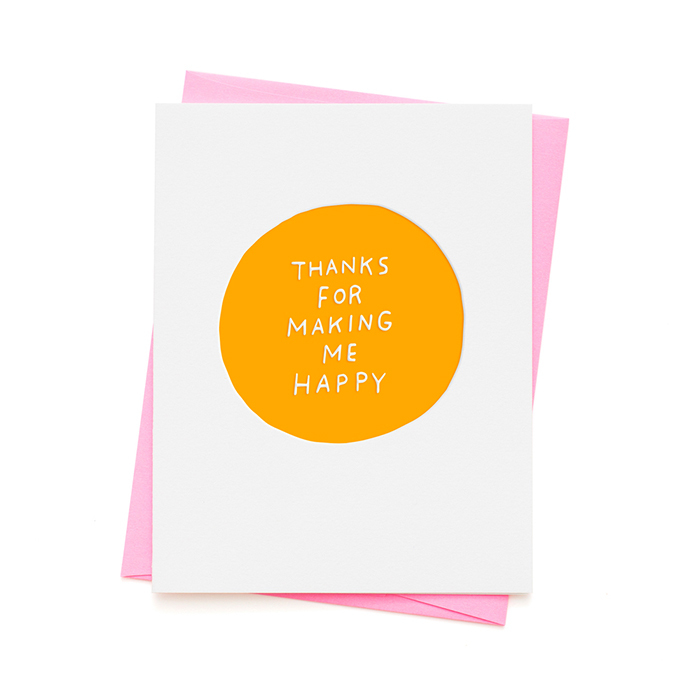 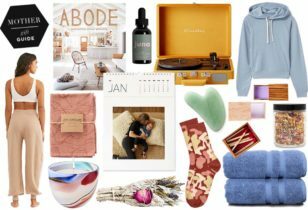 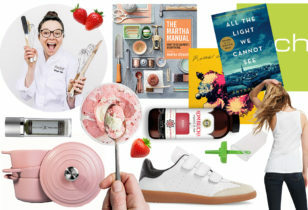 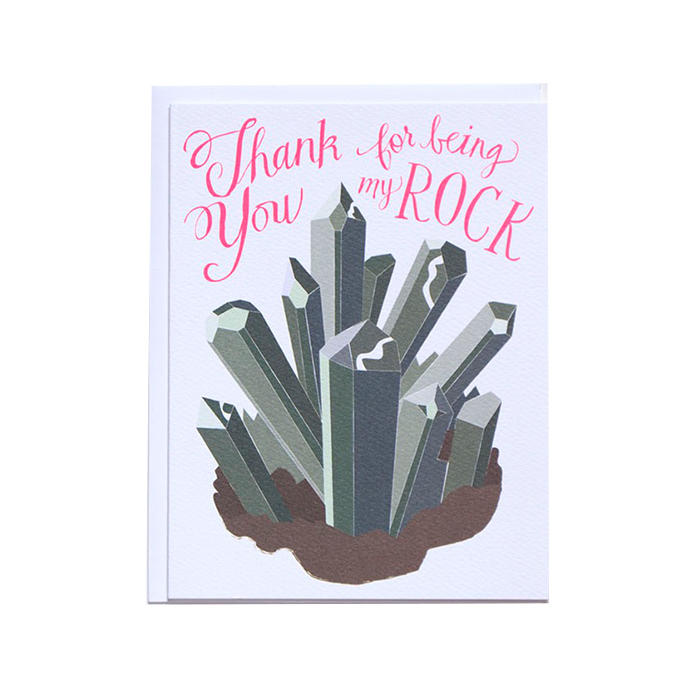 That’s why we’ve searched high and low for cards—some cheeky, most heartfelt—and have rounded up our favorites, below. 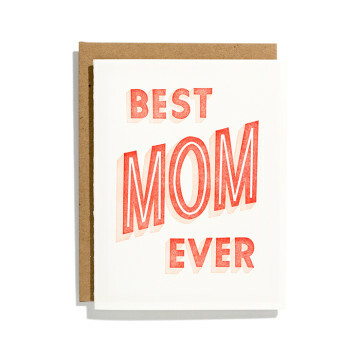 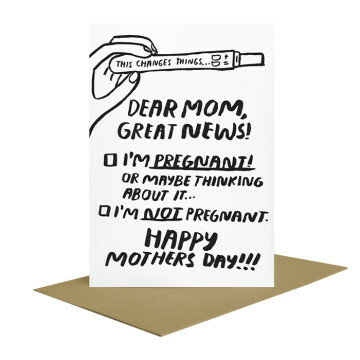 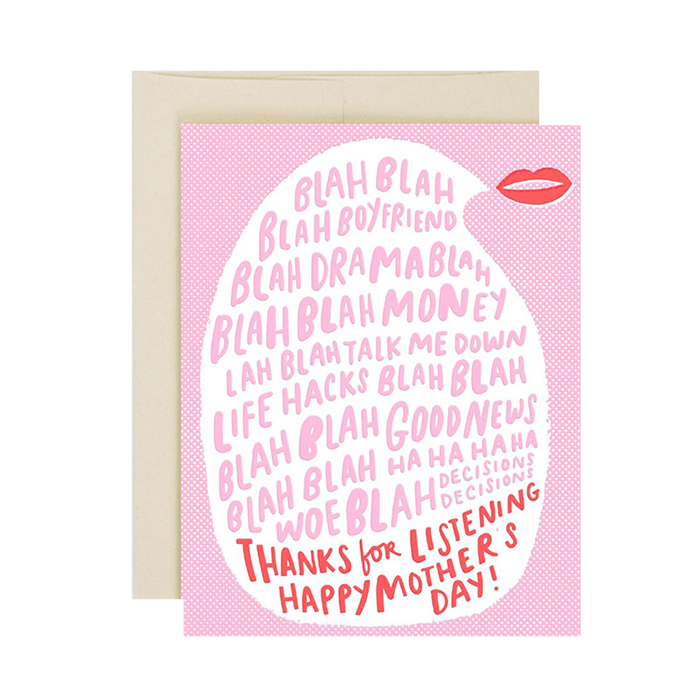 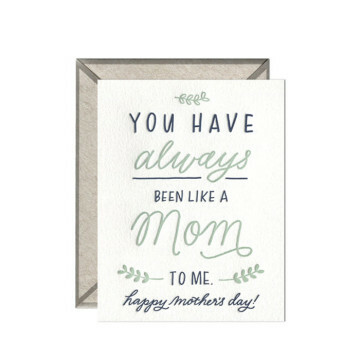 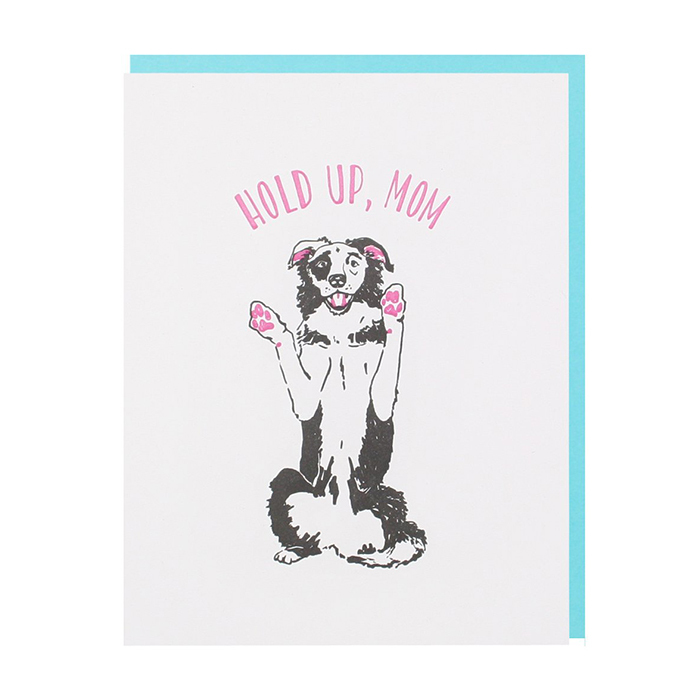 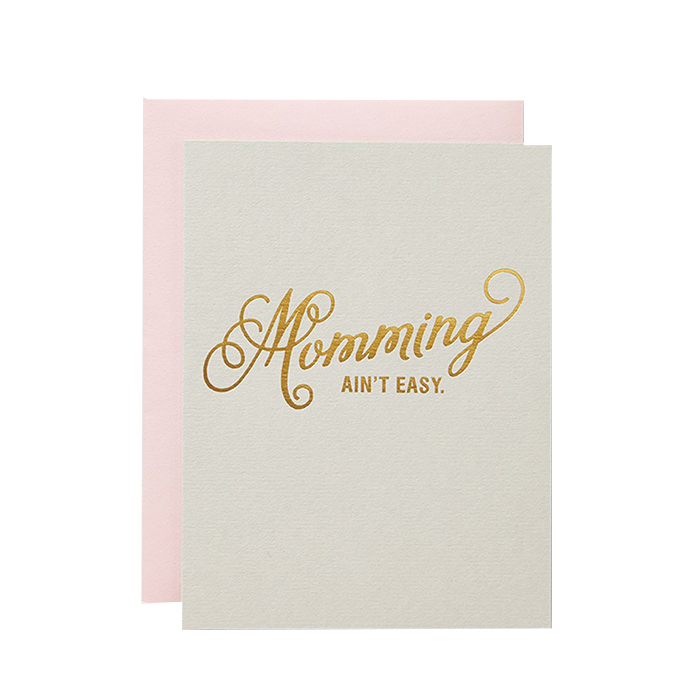 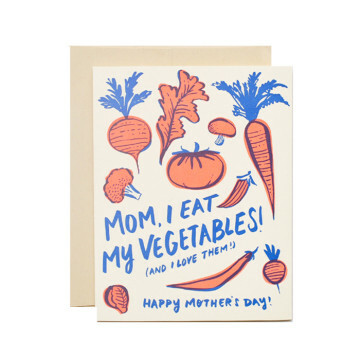 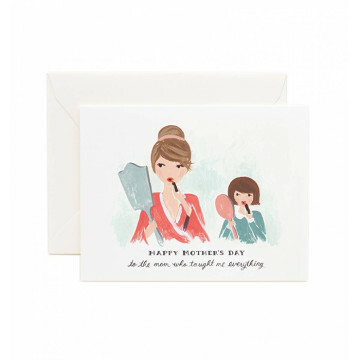 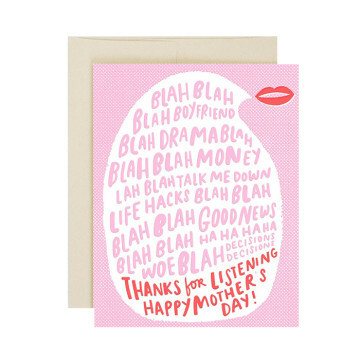 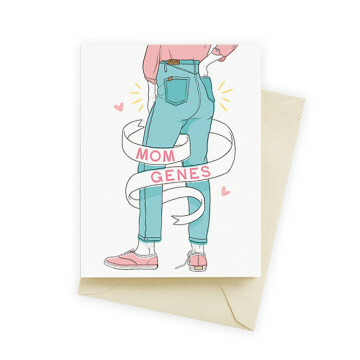 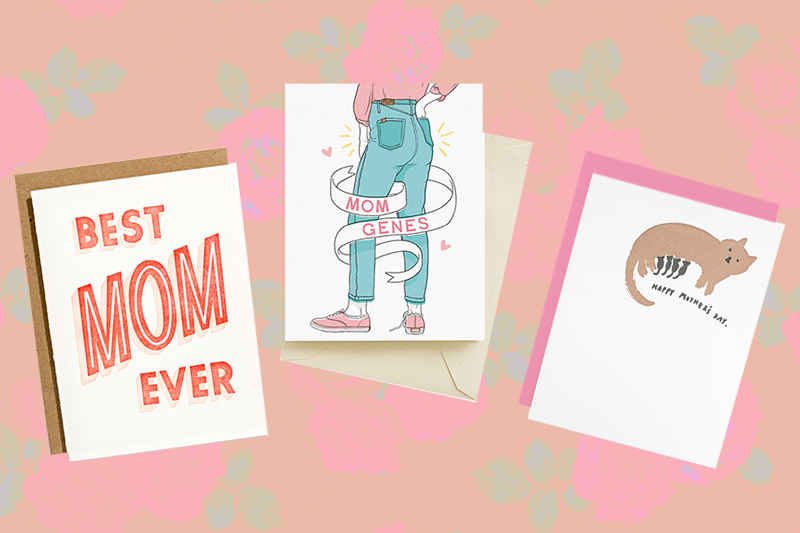 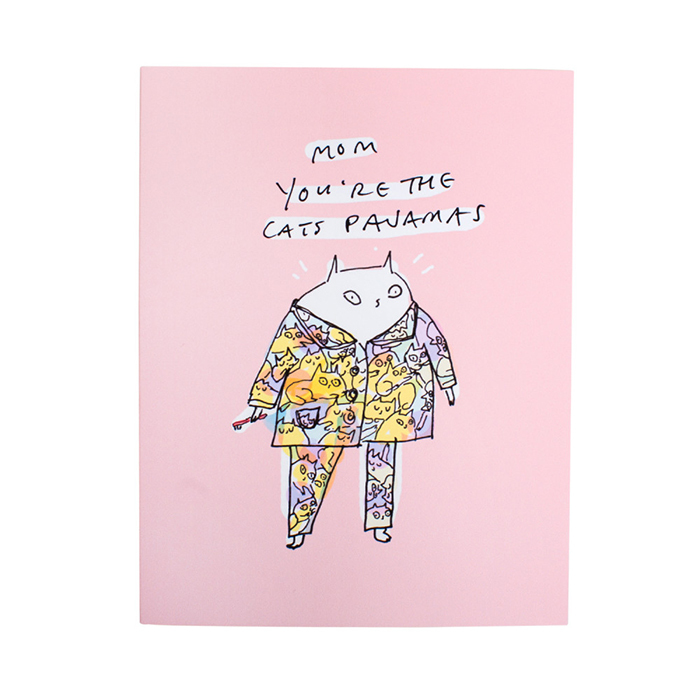 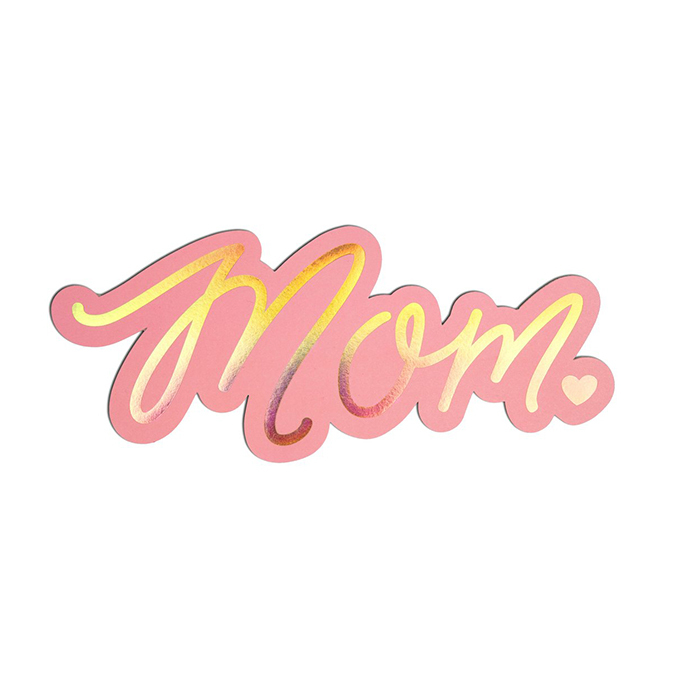 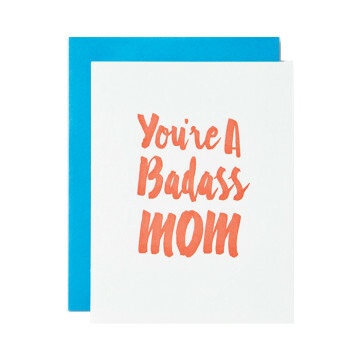 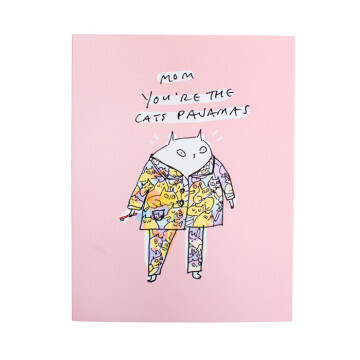 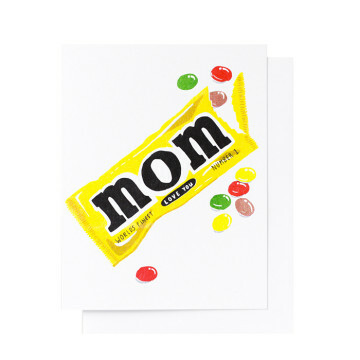 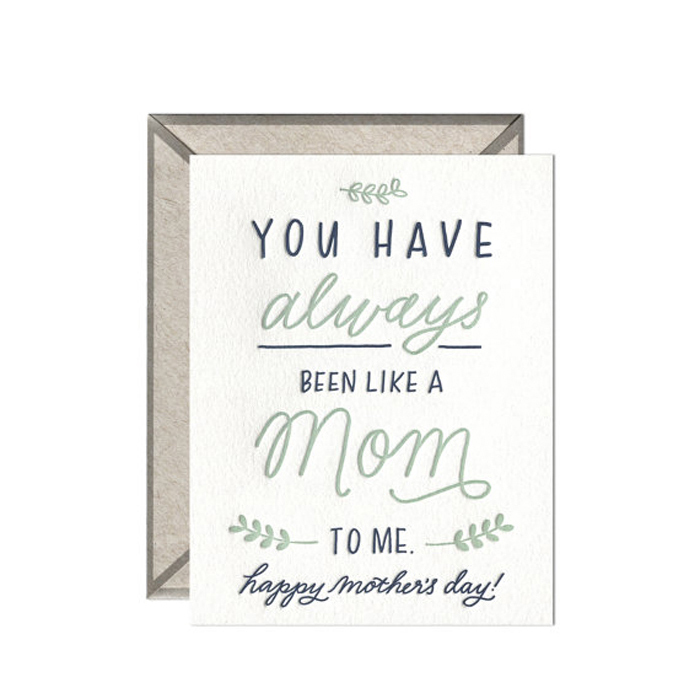 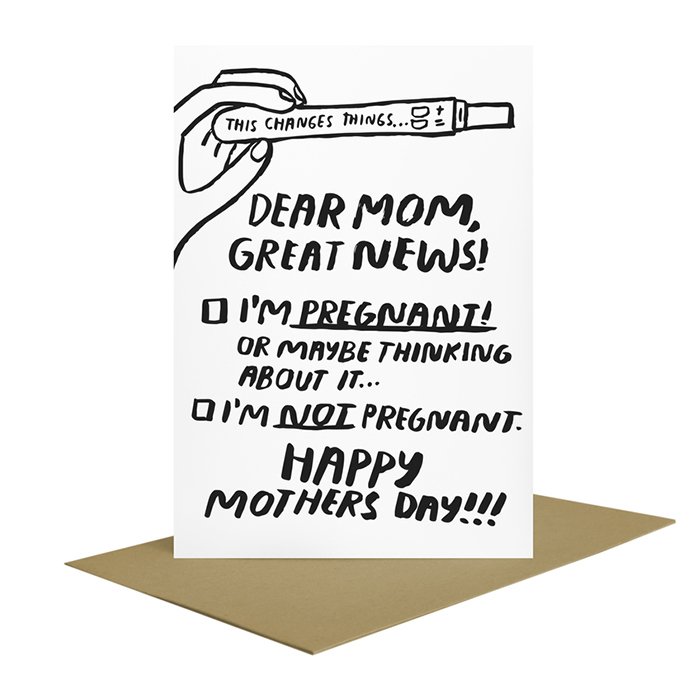 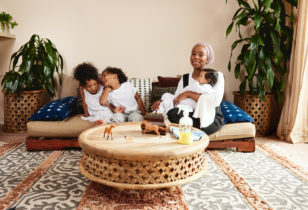 Whether you’re sending cards to moms, step-moms, grand-moms, or dog-moms, we can guarantee they’ll be smiling from ear to ear when they see one of these gems stashed away in their mailbox.